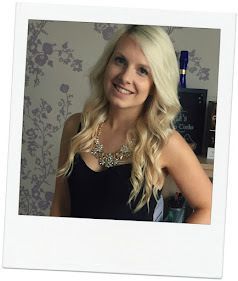 I did a House of Fraser wish list recently where I explained my struggle (!) to choose what to spend my vouchers on. I finally made my mind up and went for a mixture of essentials and treats. Unfortunately my essential didn't go quite to plan. I ordered the lightest shade of the MAC Mineralize Skinfinish Natural - Light Plus. What did HoF send me? Only the darkest shade! What a nuisance but never mind it's been sent back. 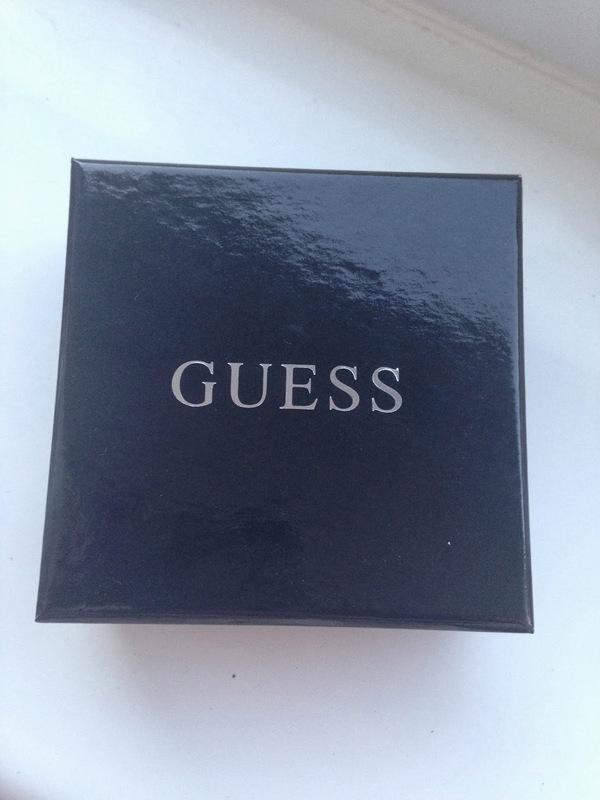 As for my two successful purchases I went for the Urban Decay Naked Basics Palette and the Guess Padlock Earrings. 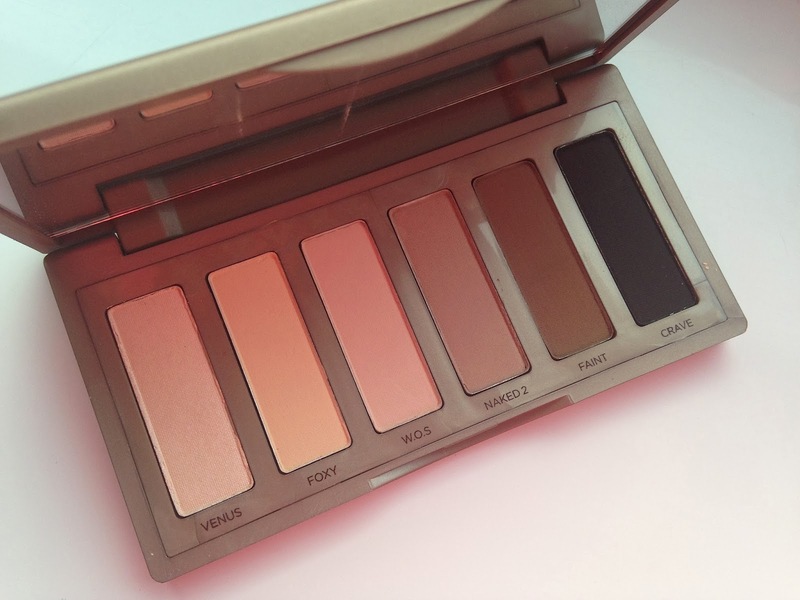 I'm very late on the UD Naked Palette bandwagon but I think the Basics palette would suit me best. 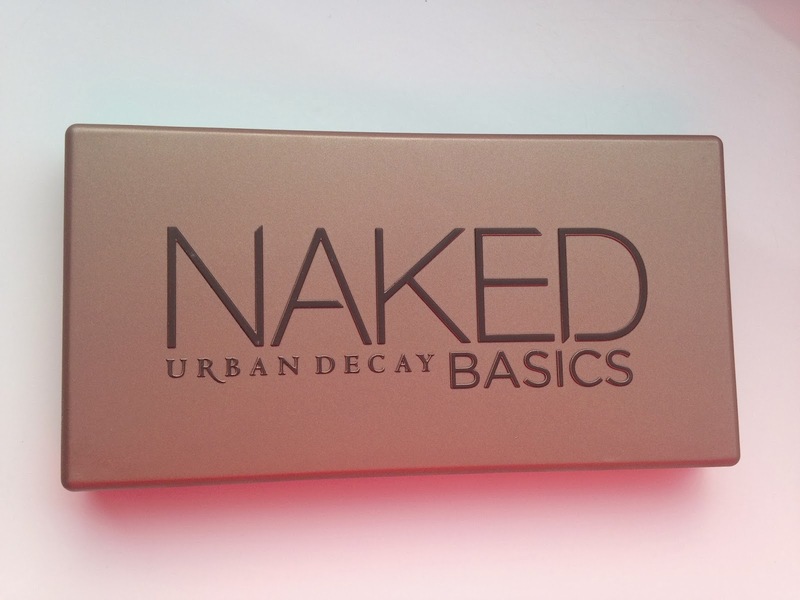 I'm not a daily eyeshadow wearer so this will be strictly for nights out. I'm impressed with it so far. The packaging, the colours and the quality all seem good. 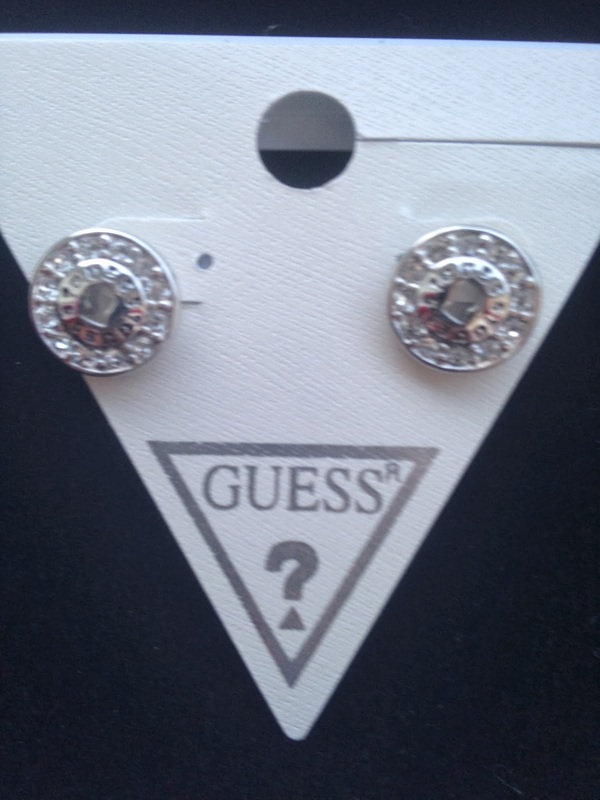 The Guess earrings have been in my ears since the minute I opened up the package and I love them. 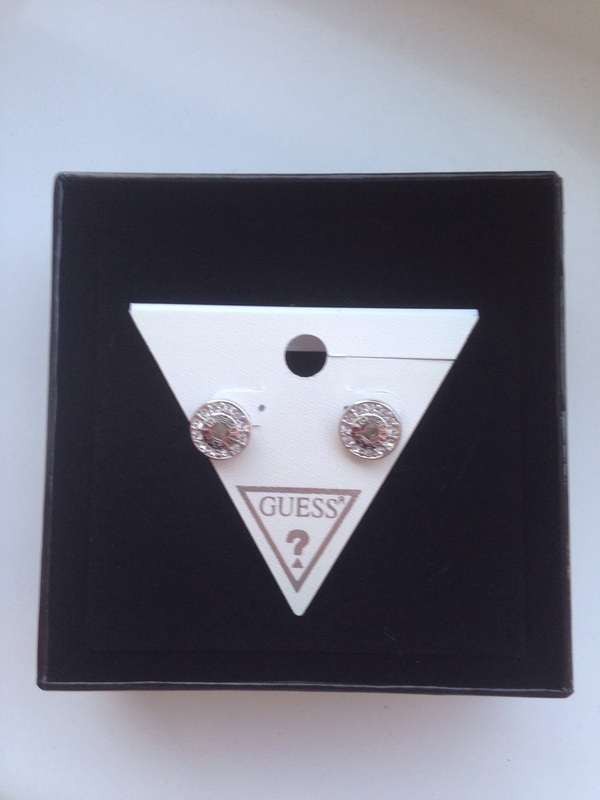 No more itchy, irritated ears, a constant sparkle from all the diamantes and plenty of compliments! They don't go unnoticed as my boyfriend liked to point out 'they look like 5ps' so they're quite big but they're perfect for everyday. I'm happy with my picks, just a shame it didn't all go to plan!